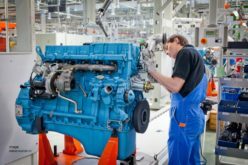 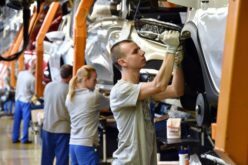 Avtostat – Ford Sollers has started the production of the new generation of the light commercial vehicle model: Ford Transit, in its Elabuga factory. 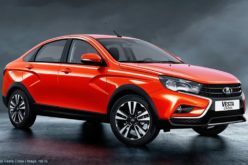 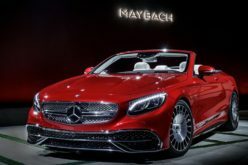 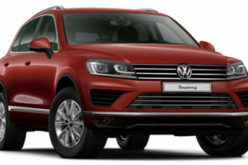 The model has been put on the market with prices starting from 1.2 million rubles. 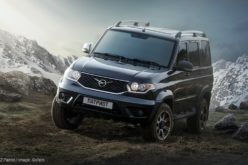 The Transits are equipped with 2lt, 125, 135 and 155 horsepower Duratorq engines. 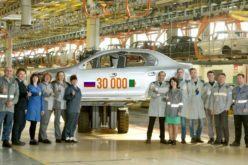 Transit production in Russia had started early 2012, in Elabuga. 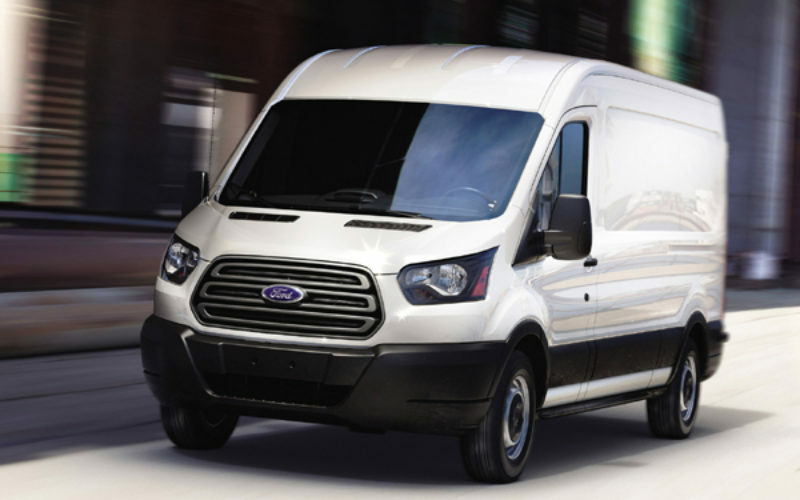 Over 30,000 Transits have been manufactured at the factory, until today. 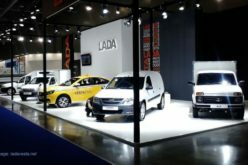 The model is currently Russia’s best-sold LCV.